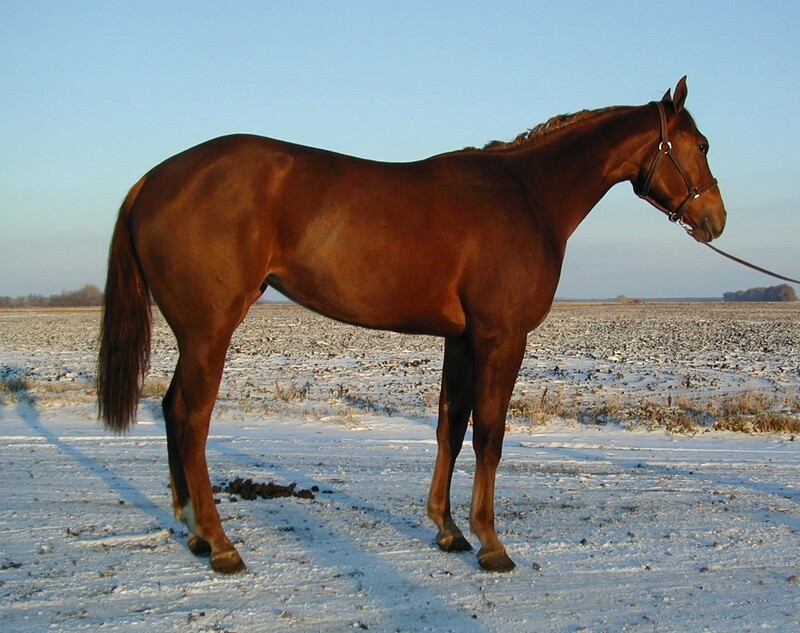 Bloodlines of: Two Eyed Jack, Jackie Bee, How D Roman, and Pat Star Jr.
2 year old mare standing 15.2 hands. Gentle, easy to work with, intelligent and fast learner. This girl has the most beautiful neck I have ever seen,with great head and hip. It's hard to miss her beauty in the show ring. Can't emphasize how nice her build is, neck ties in well, legs are perfect, body proportions are on the dot. Salt and pepper main n tail. Flat mover. Amazingly soft gates. Broke and started in western pleasure and english. Going to be the perfect all around. Drops head on command, shows inside eye, she works very hard to please. She is going to be a sure winner in the ring and a great companion out of it. Very sweet personality, loves people. Sorrel in color. She will be a big horse, with big presence in the ring that will get anyone noticed. Delivery possible. 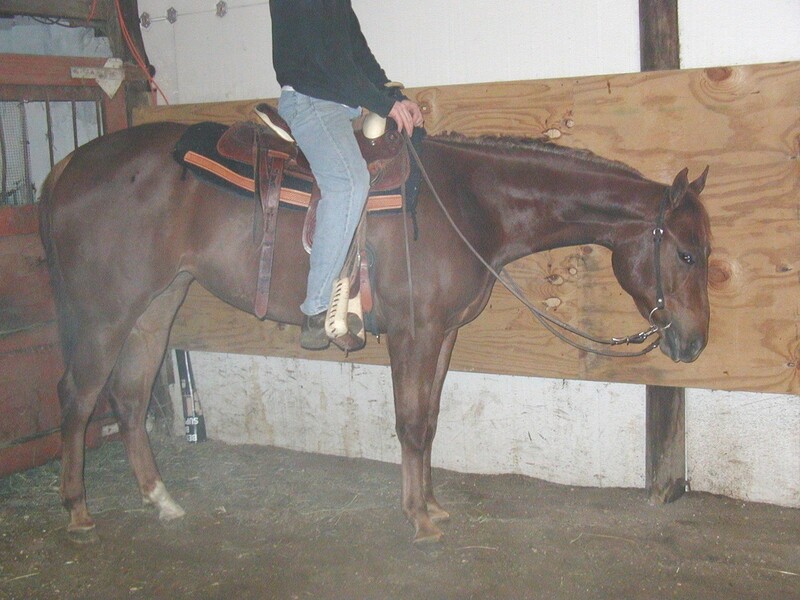 Nobodys Sweetheart(Peyton) is a beautiful mare. She is broke, easy to ride, and pleasant to be around. She is 15.1 to 15.2 hands. I have hopes for her to be a roping horse as I think her intelligent mind would thrive on the stimulation. Her movement would suggest she also has the aptitude to excel in the English ring. 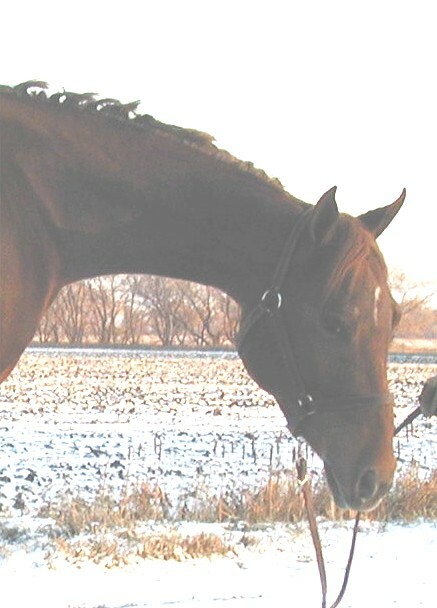 She is a gorgeous liver chestnut with a white star the size of a fingertip. She has the longest and fullest tail to be found on a two year old. Sweet and level minded by nature, nothing bothers this girl. She is waiting to become someones best friend. 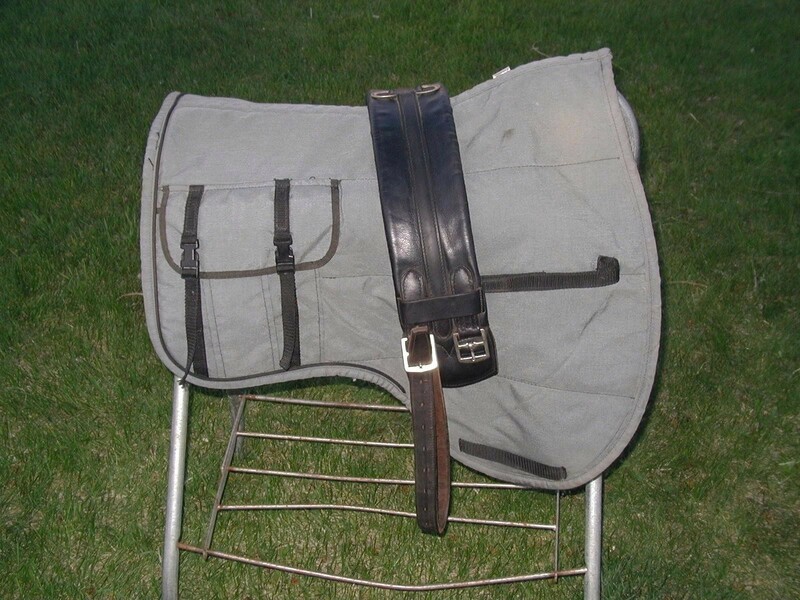 This highly sought after saddle is absolutely beautiful and of the highest quality available. 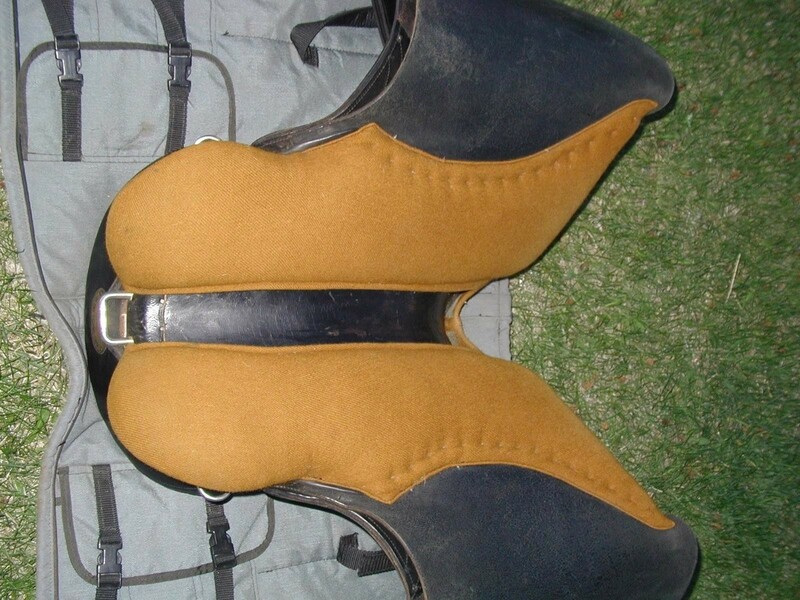 This is an Australian saddle for the saddle connoisseur. This collectors saddle would make a fabulous addition to any collection, yet is durable and extremely comfortable for a great day on horseback. 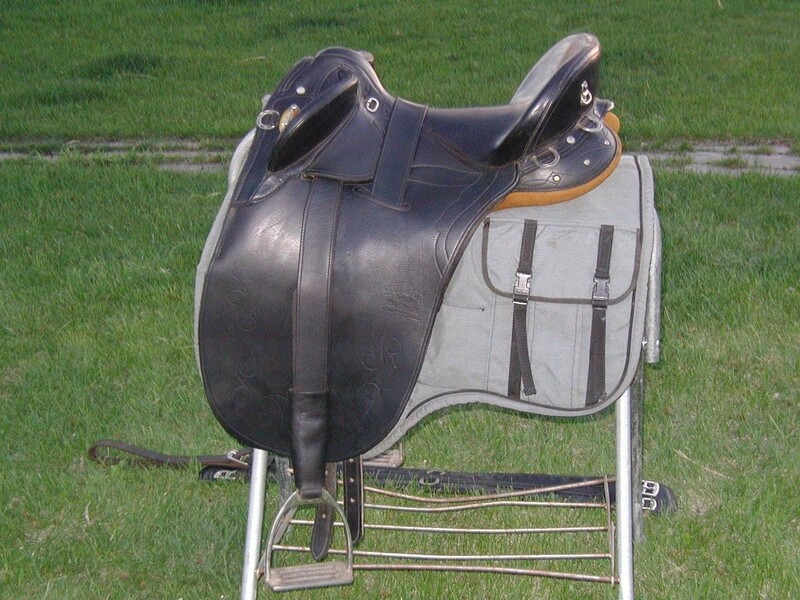 This SYD HILL saddle is in impeccable condition. 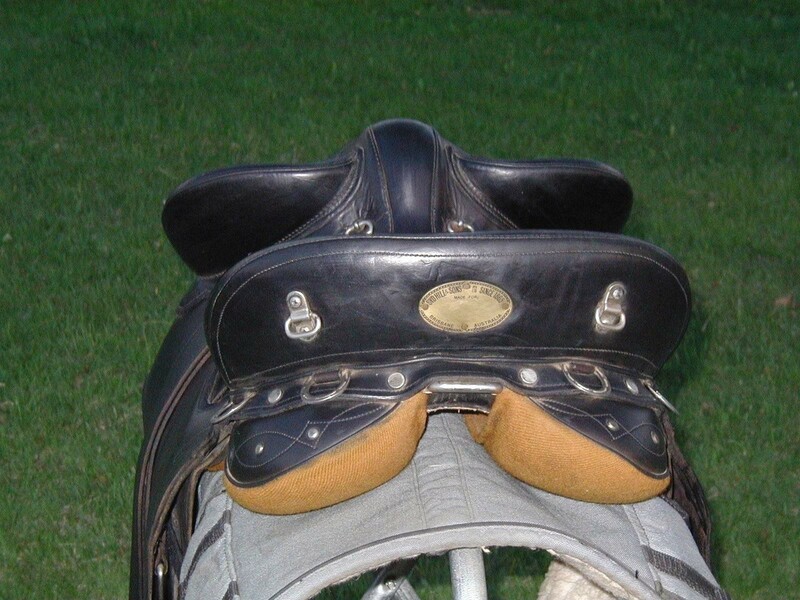 One of the most well kept SYD HILL saddles one can find. One small nice on leather about 2 mm long is its only mark and hardly noticeable. Fits almost any horse. This saddle is comfortable for hours on end due to its high quality and design. Has subtle tooling around edge of flaps. This saddle is priced to sell at $2,150. E-mail for additional information or larger photos.